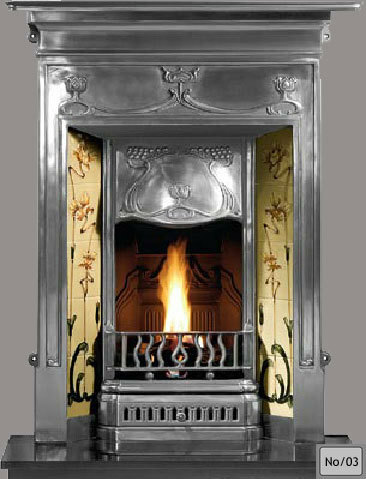 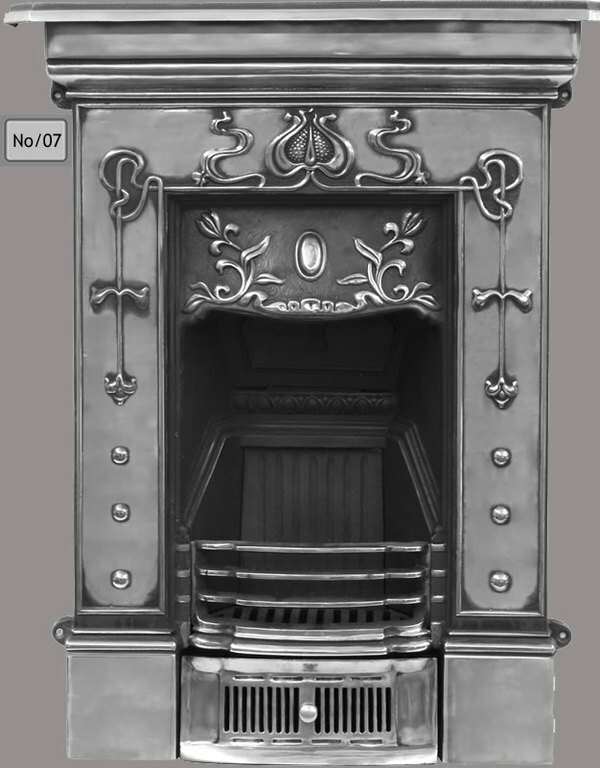 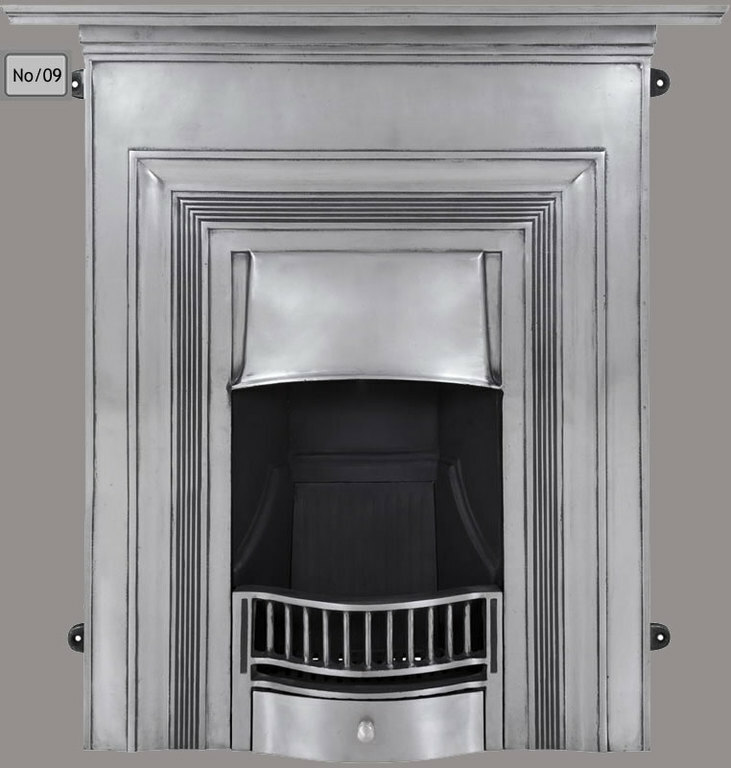 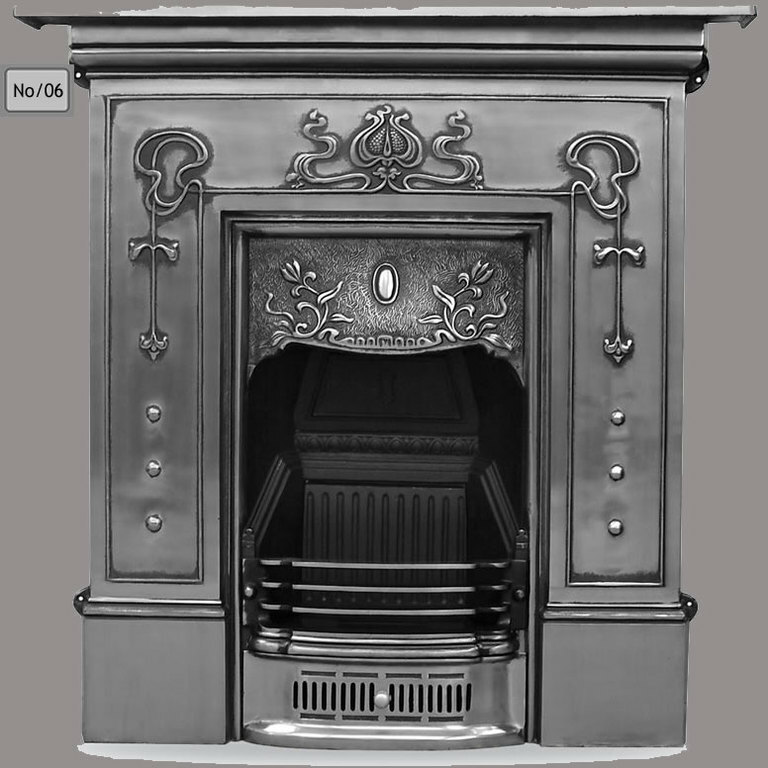 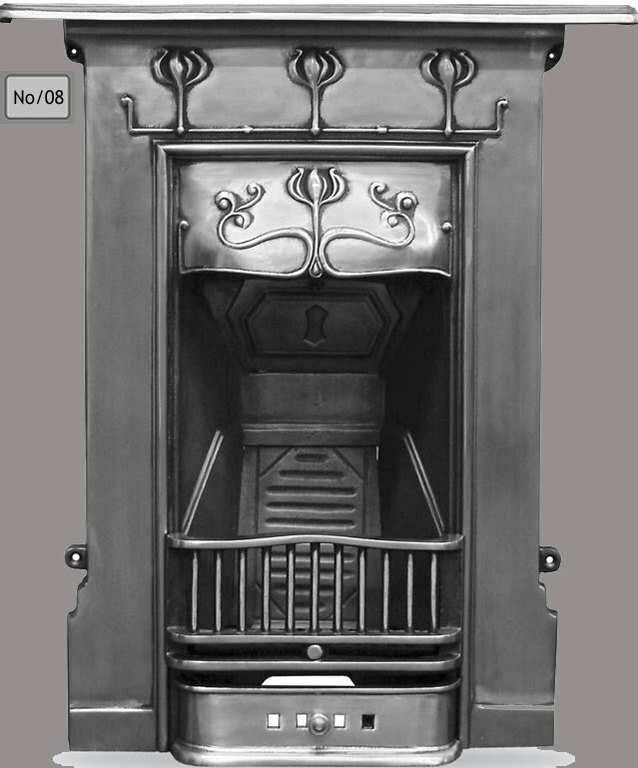 We supply and fit a wide range of antique and period style Victorian, Edwardian, Art Nouveau and Art Deco cast iron bedroom fireplaces which can be used to give your bedroom that perfect atmosphere. 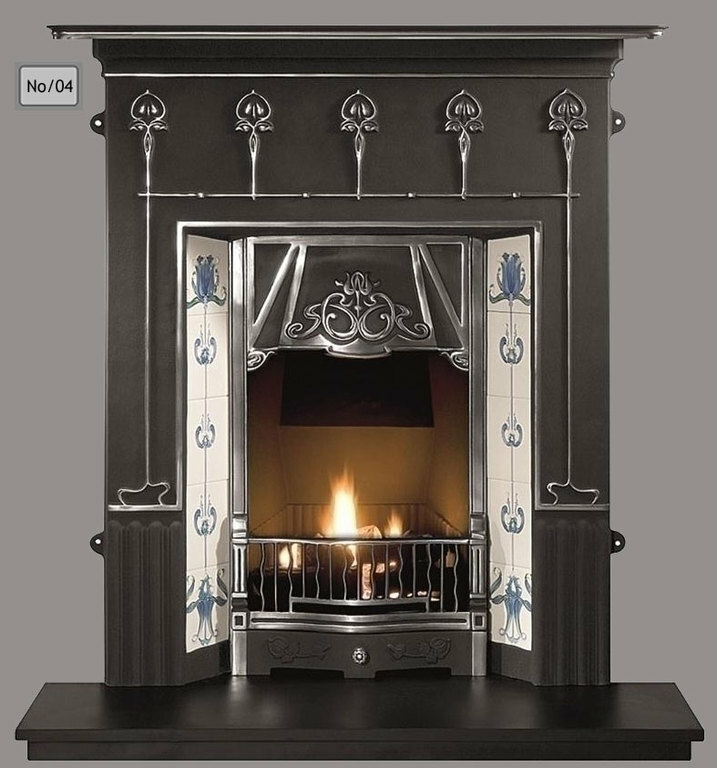 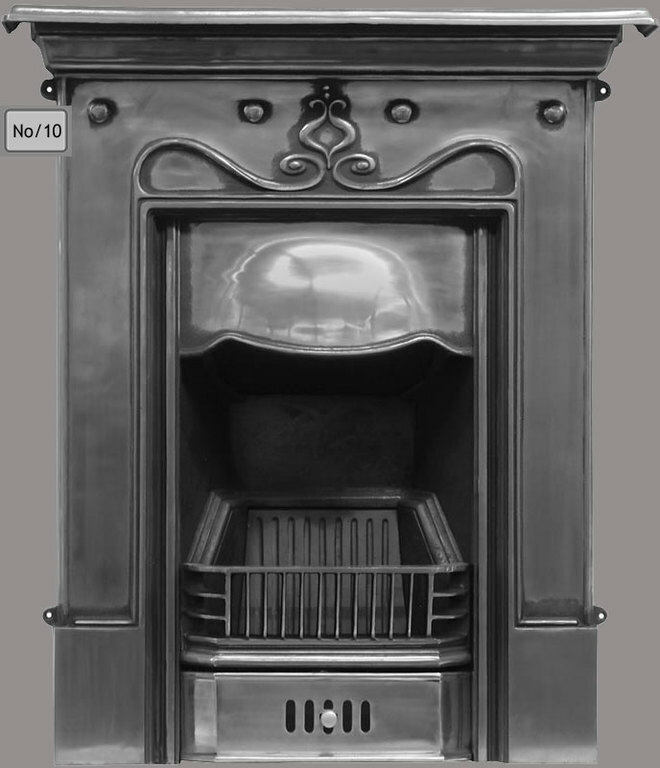 We install them with genuine antique fireplace tiles or offer a range of replica hand piped Art Nouveau or victorian tiles. 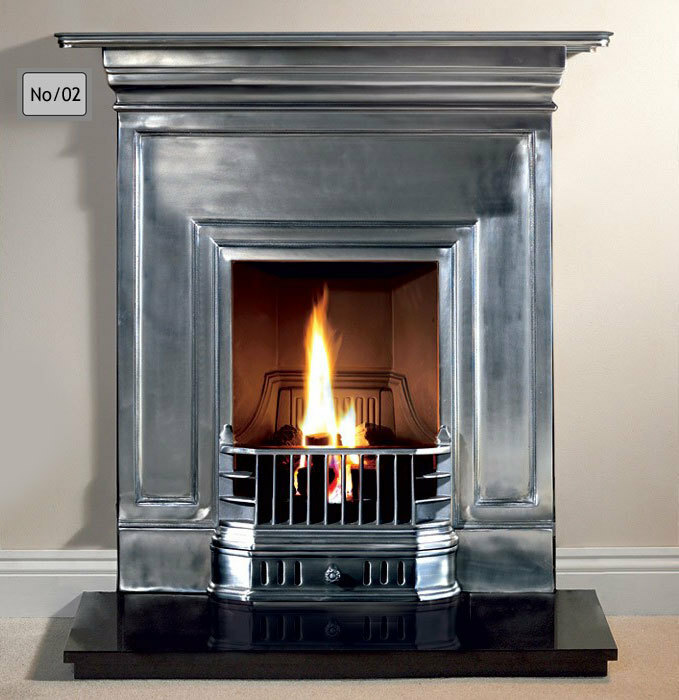 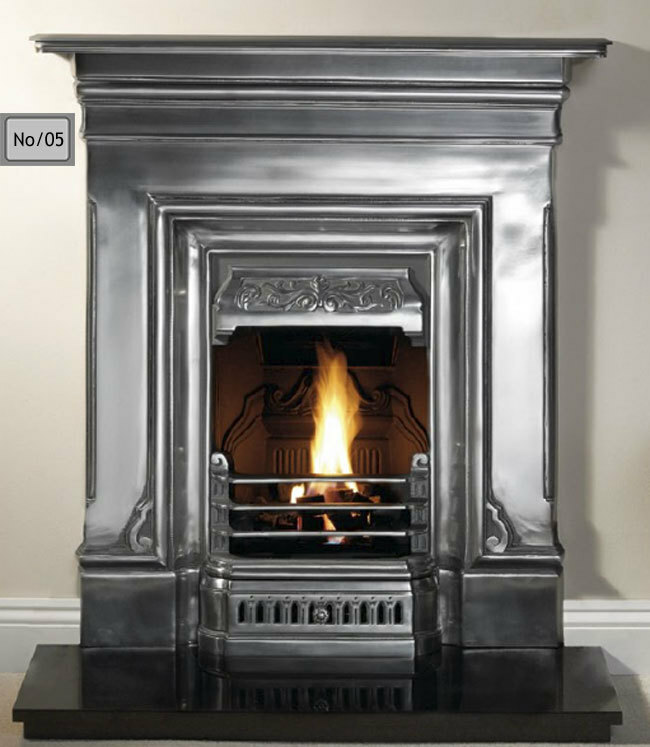 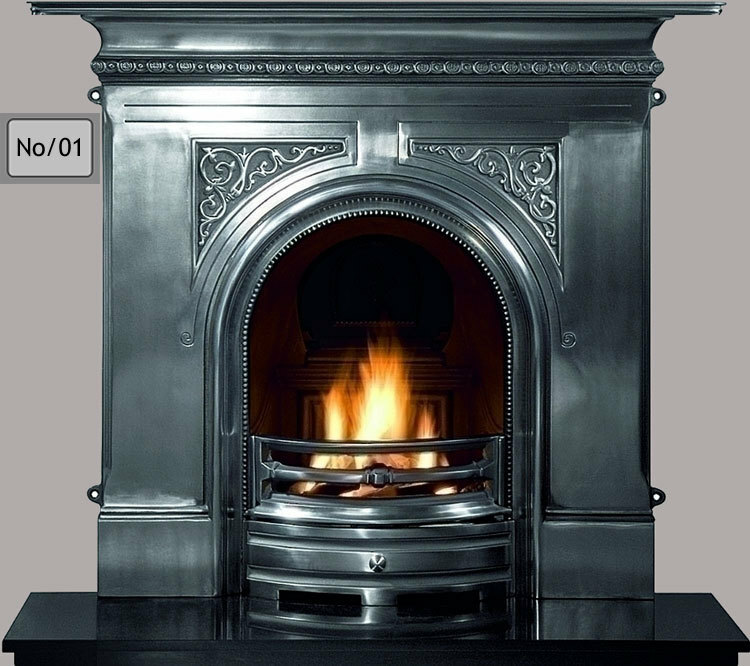 To compliment these fireplaces we also supply and fit fireplace hearths in slate, tiles or granite bases.